Scotland Outdoor Activities – Something for everyone, with excellent terrain, great fishing, golf, wildlife, fabulous cycle tracks, and the most enchanting woodland walks. 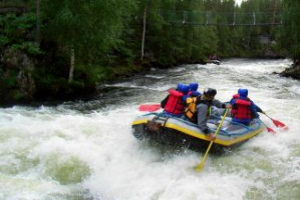 You are presented with a magnificent range of outdoor activities in Scotland. With something for everyone, young or old, whatever your capabilities, and options all year round, outdoor enthusiasts from all over the world return each year. That’s not surprising when you consider what’s on offer. Stunning scenery can be enjoyed with Walking & Hiking, Golf Resorts & Vacations, Sailing & Boating, Kayaking, Canoeing & Whitewater Rafting, and some excellent Cycling Events. 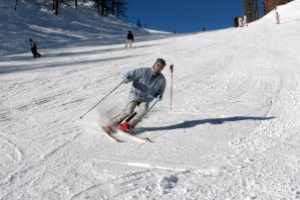 Winter sports are also popular activities, skiing in particular, not surprisingly, with our snowfalls sometimes coming right up until Easter. I’ve selected what I consider to be some of the best outdoor activities to suit all tastes. 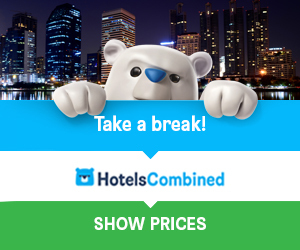 Just follow the links below to read some more about the activities listed here, and if there are any that appeal, you can start planning your itinerary for a trip of a lifetime. There is some great fishing to be had in many parts of Scotland for all keen anglers. 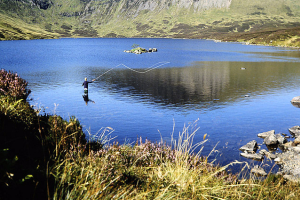 The next time you decide on a fishing holiday, or for residents here who want a nice day out with some great fishing, the Scottish Highlands would probably be your ideal choice. 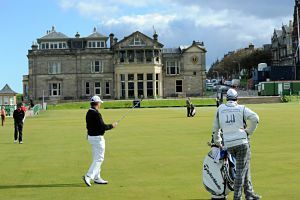 Whatever your handicap, any keen golfer will tell you that golfing in Scotland (we claim to be the home of golf) is a marvellous experience and a challenge to golfers of all levels. You can get to play on some of our prestigious courses designed by some of the past champions. If you like walking you’re in for a treat. You can sample some of the best hiking and trekking to be found anywhere in Europe, especially in the Highlands. The beauty of the Highlands offers an unrivalled experience you won’t forget. We have walks to suit all, regardless of ability. 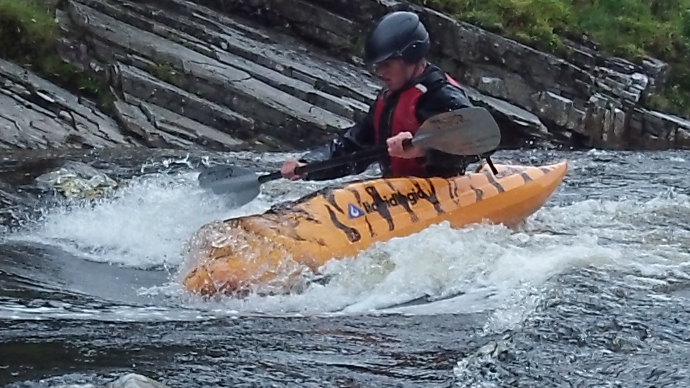 Canoeing and kayaking in Scotland is not only popular, it’s challenging, and it’s a fantastic experience. There are many lochs, rivers and waterways to be found, with scenic views and miles of beautiful coastline that’s just perfect for exploring. You’ll embrace the challenge. 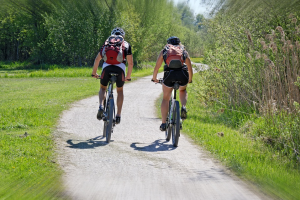 Cycling is one of the more popular Scotland outdoor activities and it’s also one of the best ways, not only to keep fit, but to enjoy the magical scenery and tranquillity. You can do your own thing on many of our cycle tracks, or take part in our popular cycling events. Our ski slopes are brilliant. You just can’t beat it when the sun is shining. And when the snow is good, skiers in Scotland can have a fabulous experience in the most beautiful surroundings. Mind you, there’s no rush to get here, as we sometimes get snowfalls right up until Easter. Scotland outdoor activities would not be complete without mentioning some of our fabulous wildlife and sea life. 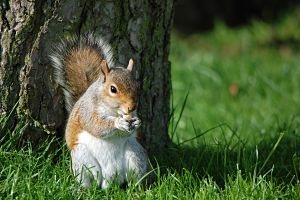 We have Red Squirrels, Reindeer, Puffins, Otters, Dolphins, Golden Eagles and much more that await you if you’re wildlife spotting in Scotland. There are many opportunities for horse riding and pony trekking in Scotland, especially in the Northern and Southern regions. Some of the centres are open all year. 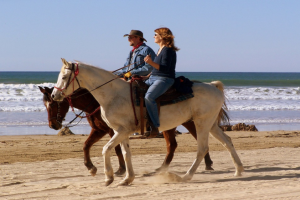 Individuals, families and small groups can relax and enjoy some amazing country or beach trekking. 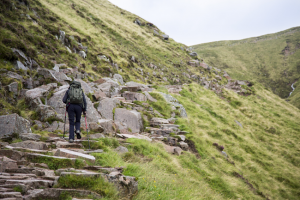 I have to admit that it has only been in recent years that I have taken an interest in the great outdoors, and I was surprised and amazed at how much Scotland has to offer, and the excellent facilities provided. Our woodland walks are nothing short of ‘exhilarating’ with the combination of crisp fresh air, and the raw, natural beauty of the countryside, especially in Autumn, with its dazzling array of colour. It’s pure magic! Wherever you go, from The Highlands in the north to Dumfries & Galloway in the south, there are numerous activities to keep you occupied. When you finally stop to catch your breath, remember to sample the delicious food and our fine malt whisky. 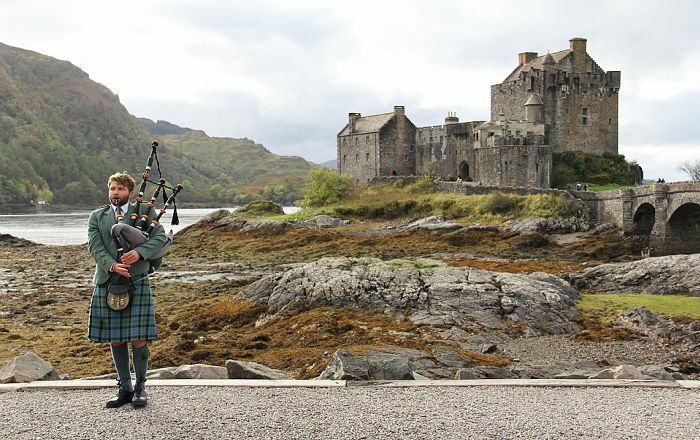 Whatever you do in Scotland, you will be enchanted with the beautiful scenery, the views of the mountains and lochs, and the peace and serenity of the countryside. You will get a warm welcome wherever you go, and you are guaranteed a fabulous time.